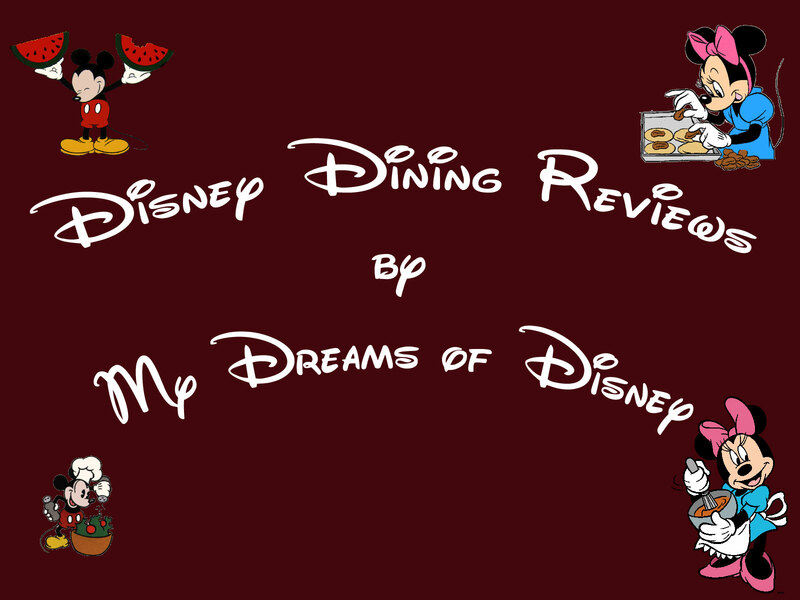 The poll has closed on the next Disney Dining Review that you all would like to see, and the winner was pretty clear-cut! Our next Disney Dining Review will be Boma – Flavors of Africa! Look for it tomorrow, and enjoy!